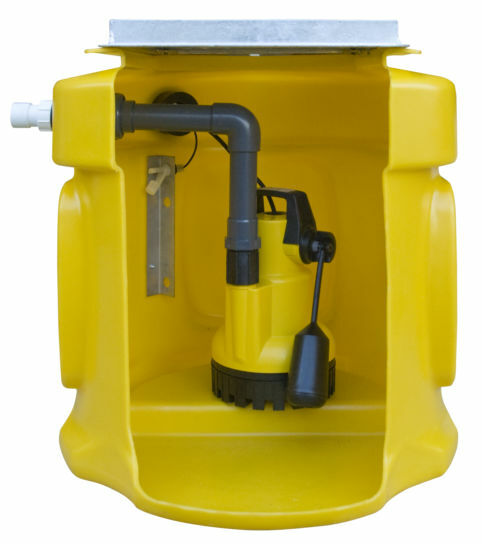 This battery powered back-up pumping system operated by its intelligent management box, which monitors, controls and indicates the real-time status of the complete system through visual and audio means. 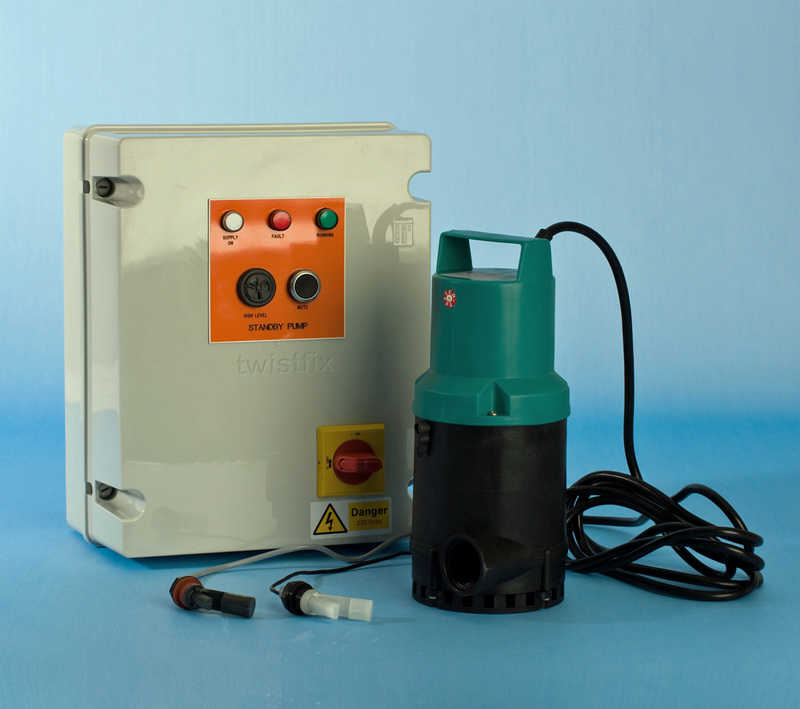 The Powerflos powerful battery packs drive a 24V back-up pump in circumstances where loss of mains power or primary pump failure could otherwise prove catastrophic. 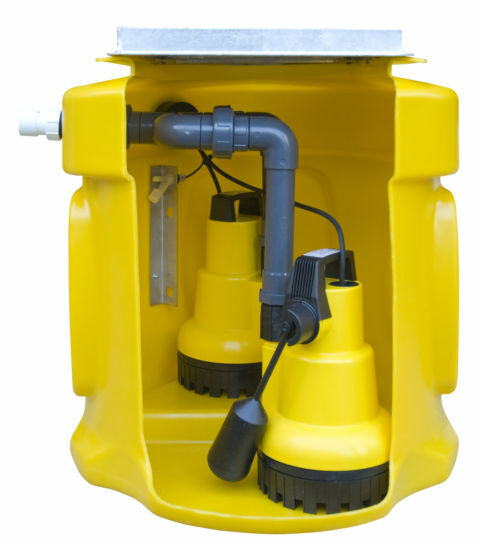 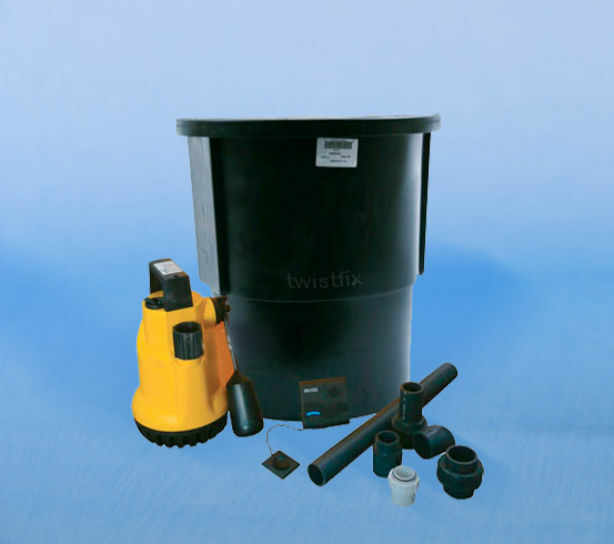 Submersible 24V Back-up Pump with 3 float switches, non return valve and an IP66 rated junction box.